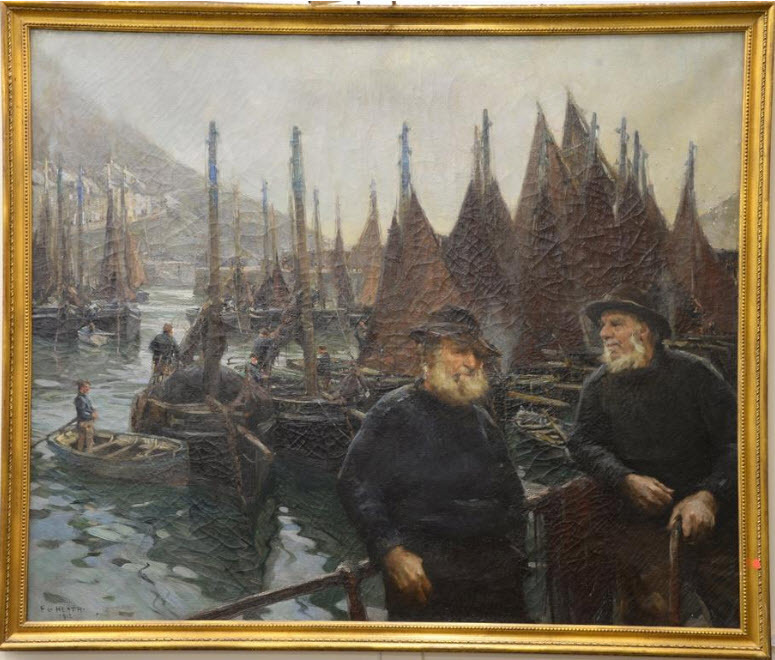 If you would like to see the best and most comprehensive collection of Newlyn School/Lamorna Group paintings, why not visit the Penlee House Gallery and Museum in Penzance. It is well worth a visit. (21) Children at the Seaside - After the Storm: Bradford Museums and Galleries, Cartwright Hall Art Gallery, Bradford. It would be advisable to make a phone call/ email in advance of your visit for the painting to be made available. 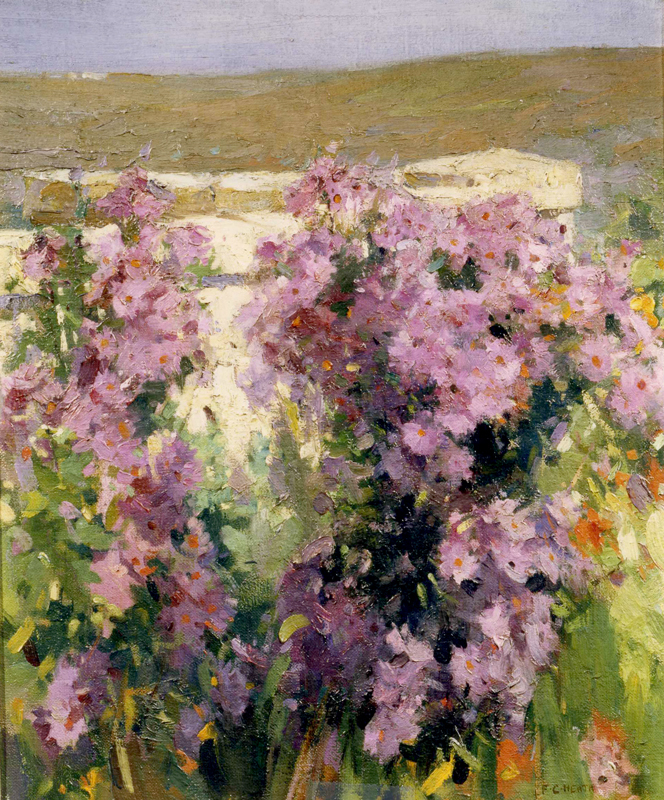 Other Galleries holding good selections of Newlyn School/Lamorna Group paintings include:- Royal Cornwall Museum, Truro, Falmouth Art Gallery and Plymouth Art Gallery. This large (50” x 60”) painting entitled Old Age Pensioners recently came up at auction in Connecticut. If you missed exhibition "Painting the Modern Garden: Monet to Matisse" at the Royal Academy, why not enjoy the garden and flowers at Menwinnion from the comfort of your armchair!